November 11 is the day that both e-commerce platforms and shoppers go bonkers, apart from the usual Black Friday and MyCyberSale, it is one that you can usually get crazy deals and discounts on items. 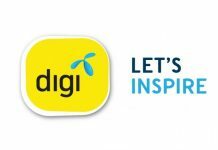 If you have been thinking to buy that smartphone, laptop or any tech gadgets, we have compiled a list of tech deals that you should check out, so here goes. 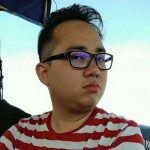 The PlayStation 4 Slim is sold for less than RM1000 on November 11 for one day, it is RM200 cheaper than its usual price with a 1-year official warranty from Sony Malaysia, if you think the savings doesn’t matter than you can also opt to add on a second DUALSHOCK controller for only RM179. A gaming chair is definitely cooler than an executive chair, and with SecretLab’s 11.11 deal, you could get up to RM620 off a SecretLab gaming chair with free shipping, making it probably cheaper than an executive chair. 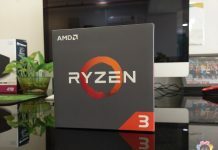 For instance, the SecretLab OMEGA that we reviewed last time now costs RM1396.39 (usual price at RM1939.79), the bigger and latest TITAN chair would cost you RM1551.89 (usual price at RM2155.67). 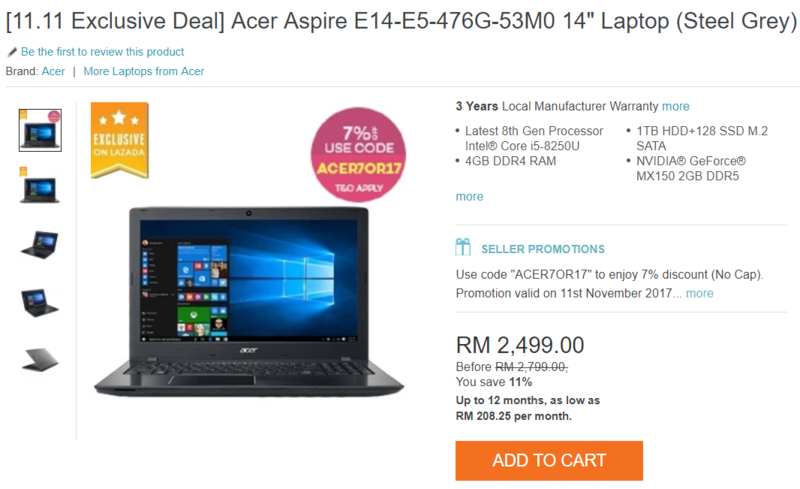 For those who wants a laptop that can do some lightweight gaming, the Acer Aspire E14 comes with an 8th Gen Intel Core i5 processor, 4GB of RAM, 128GB of SSD and 1TB hard drive, and a GeForce MX150 GPU, Acer is also offering a 3-year limited warranty for the Aspire E14, making this a rather attractive buy. 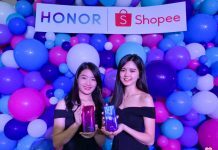 If you head on over to vmall.my, Honor Malaysia will be doing a flash sale on their smartphones, devices like the Honor 4C will retail at RM499, while the decently speced two-year old flagship Honor 7 Enhanced will retail at RM649. 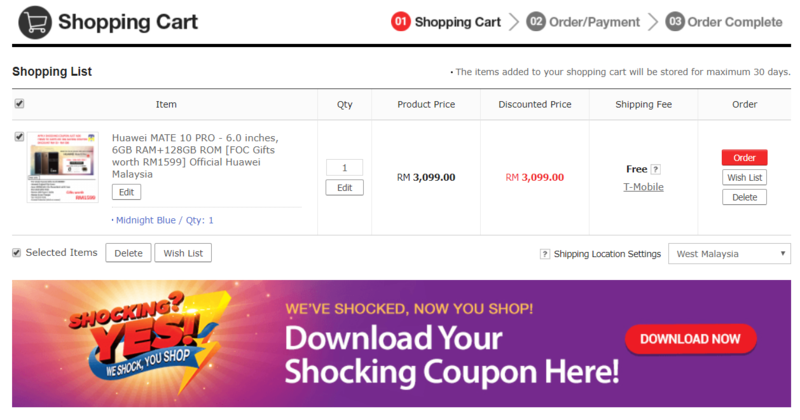 On the other hand, there are also huge price cuts on Huawei’s and Honor’s phone accessories such as chargers, cases and more. 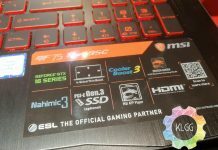 MSI is offering huge discounts up to RM510 on its GL, GP, GE and Prestige series laptops over at Lazada’s Online Revolution sale, all you need to do is to apply the relevant coupon codes at the check out page, and you will get the discount off the original price. Furthermore, you can also perform 0% easy installment on all the laptops. 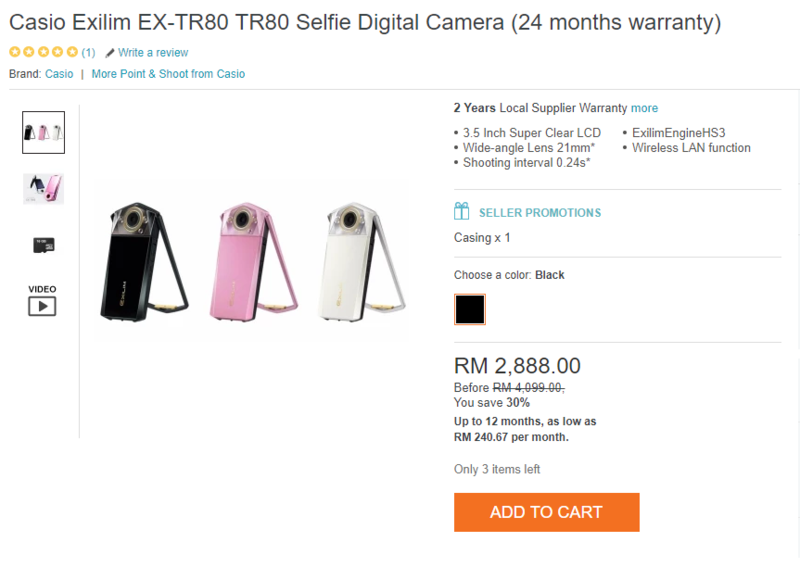 Selfie lovers, you will be happy to know that the Casio Exilim TR80 can now be had for RM2,888, which is RM1,211 off its original price tag. 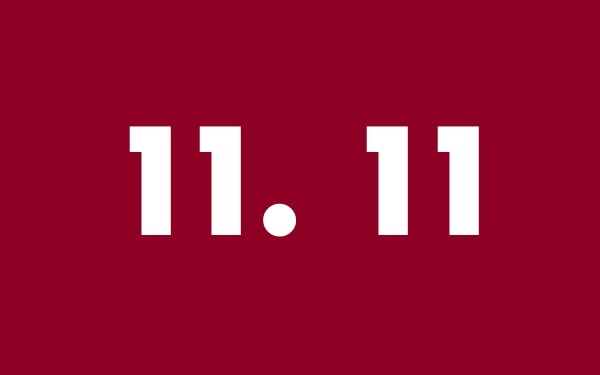 Even though this isn’t exactly an 11.11 exclusive, but you can simply head on to the link down below to purchase one, it also comes with a two-year local warranty. 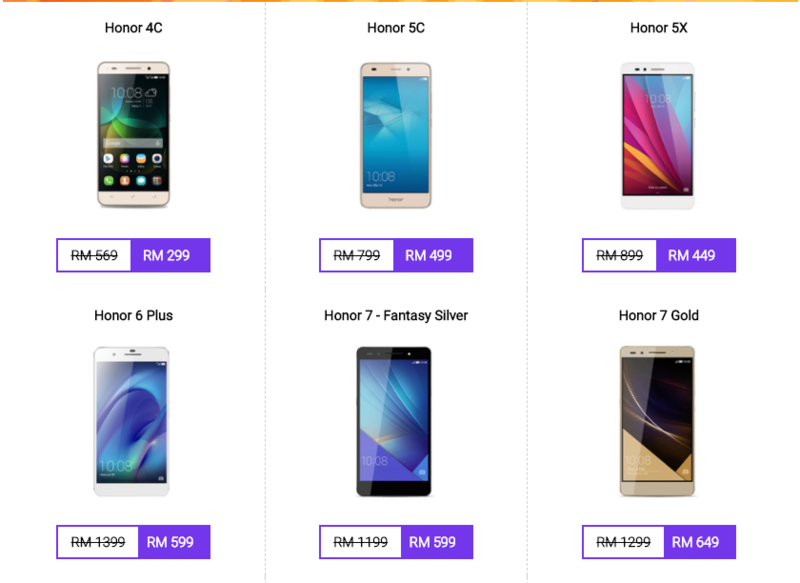 Lenovo Malaysia is offering huge discounts on devices like the Moto Z, which is going for RM1799. 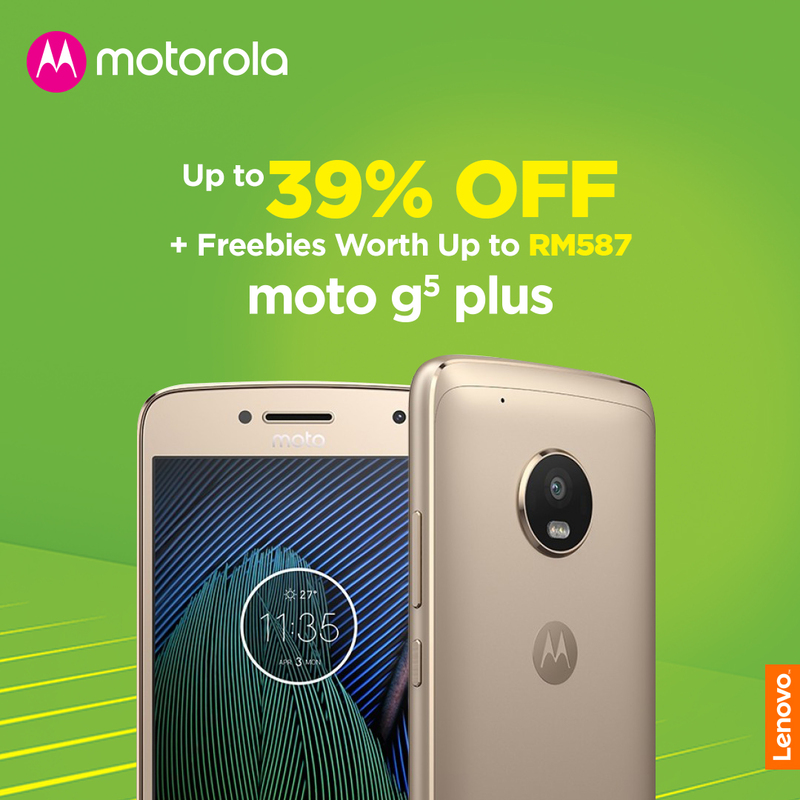 While on new devices like the Moto G5s Plus and Moto X4, you are getting great freebies when you purchase the phones from Lazada. 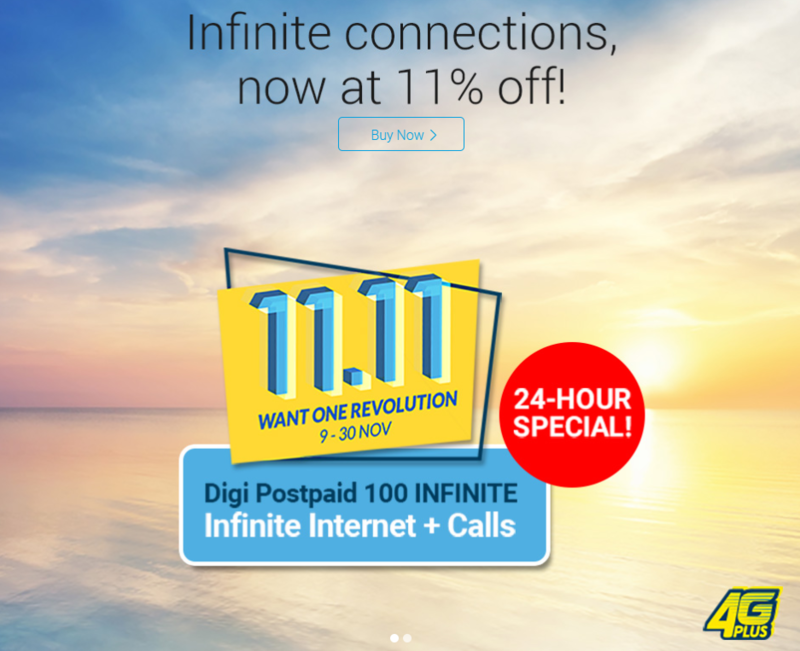 Digi has also joined in the fun with the 11.11 Want One Revolution campaign, customers who signed up for any Digi Postpaid or family plans over at Digi’s website will get 11% discount off their postpaid bills for the next 10 months, you will also get free Lazada vouchers as part of the deal. On top of that, there are also phones on discount as well. 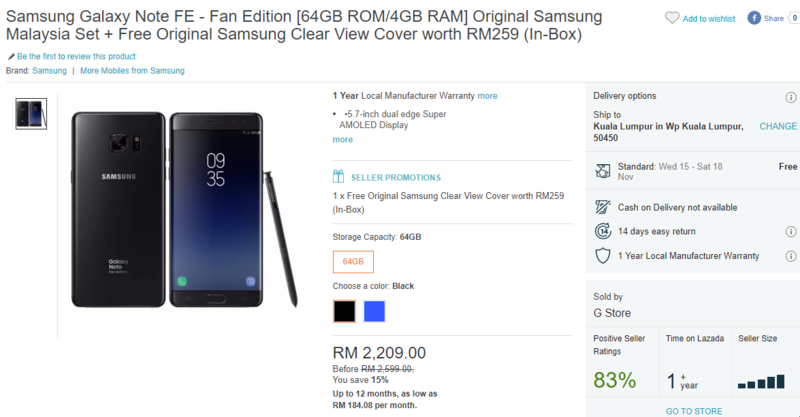 The Galaxy Note FE has gone on sale for today, originally priced at RM2,599, you are getting RM390 off the original price and a free Samsung Clear View Cover worth RM259 in the box. 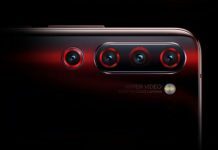 Originally priced at RM3,099, the Huawei Mate 10 Pro can be yours for RM2,899 after applying 11street’s Shocking Coupon, which will entitle you to a RM200 discount, grab it today as the Shocking Coupon is only available today. 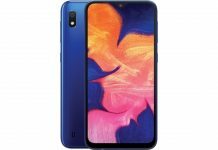 Shopee is having some great deals on some great Android smartphones, check them out. The Harman Kardon Onyx 3 Bluetooth speaker has gone on sale for a while now, originally priced at RM1,299, it has always been a Lazada Exclusive for RM479. In conjunction with the 11.11 Online Revolution Sale, the Onyx Studio 3 can now be had for only RM349.